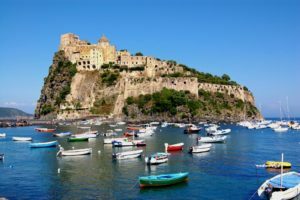 EmbarKation on Friday at 05:00 p.m. at the base of Naples Darsena Acton (Molo Beverello) and route on S. Angelo d’Ischia to spend a wonderful evening in roadsteads and maybe go ashore to enjoy the mythical cakes of the “Pescatore”. For more information, visit the page dedicated to the sailing holidays in Ischia. 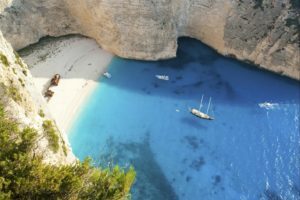 For a worldly holiday in sailing boat. 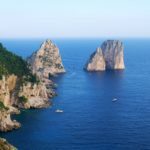 Embarkation on Friday at 05:00 p.m. at the base of Naples Darsena Acton (Molo Beverello) and route to Capri to spend the evening in the famous “piazzetta” and then go head to the V.I.P club “Anema e Core”. And then the night in the beautiful bay of Marina Piccola with the picturesque scenery of Faraglioni. 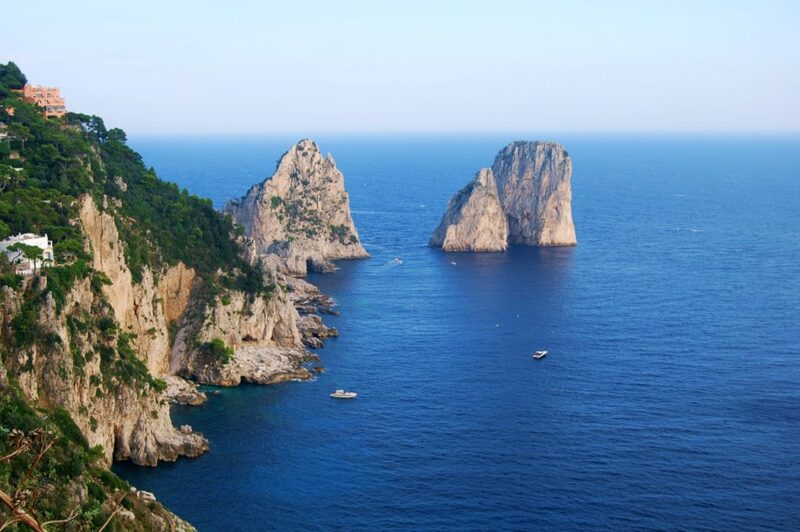 For more information, visit the page dedicated to the sailing holidays in Capri. 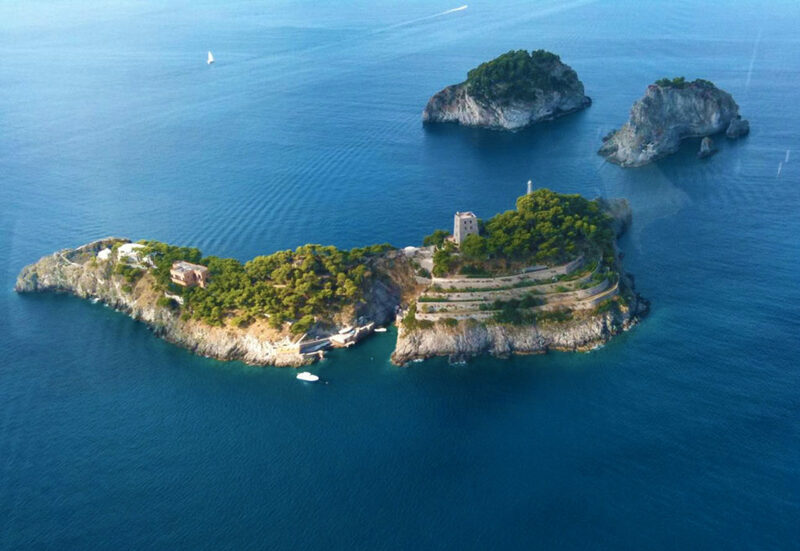 Wonderful sailing holiday in the clear waters of Tyrrhenian Sea. 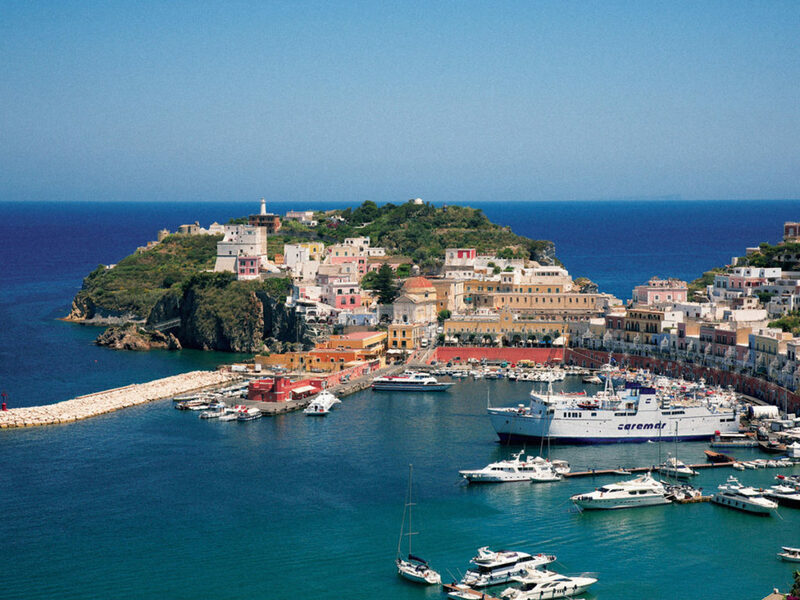 Departure from Ischia, sailing tour to the magnificent Pontine islands and return to the extraordinary Green Island. 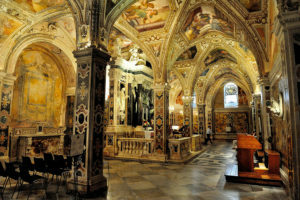 For more information, visit the page dedicated to the complete itinerary including the time-scale of daily tours. 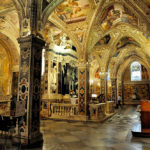 Unforgettable sailing holiday in the Gulf of Naples and Salerno. 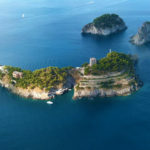 Departure from Naples, visit to the magnificent Parthenopean islands and the Amalfi Coast. 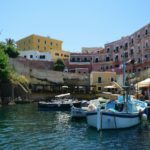 Unforgettable sailing holiday around the Aeolian Islands. 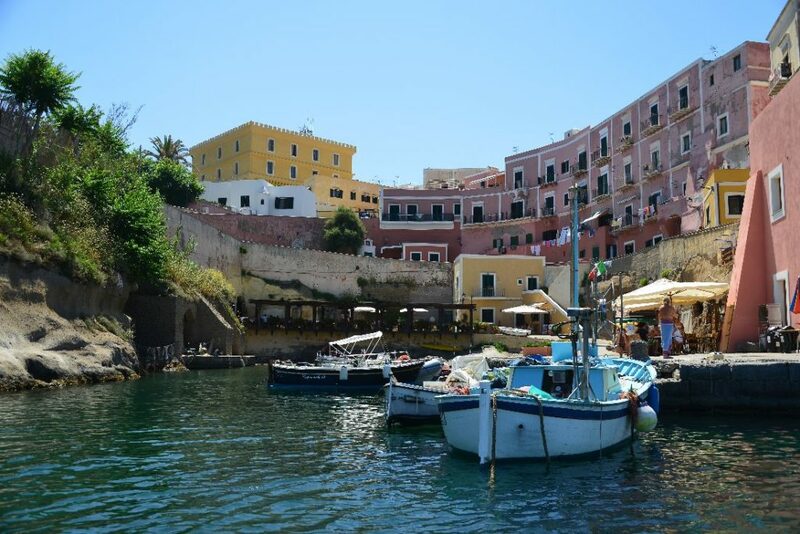 Departure from Naples and visit to the magnificent and charming Aeolian Islands. 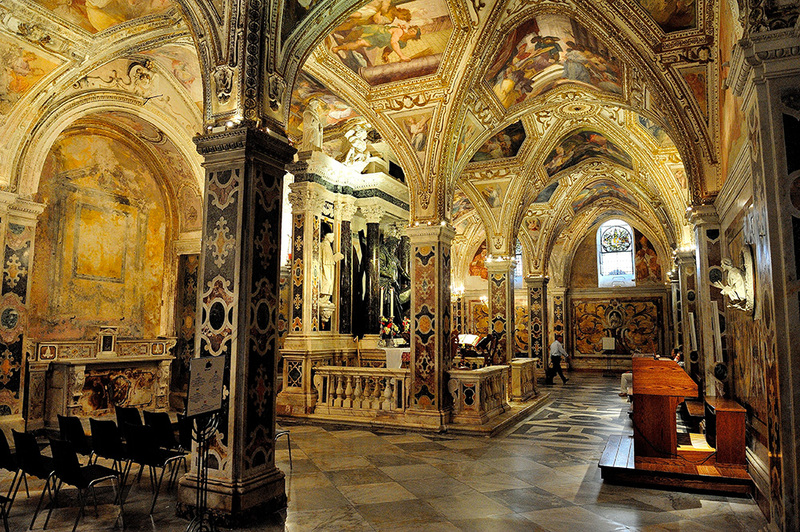 A long holiday discovering the beauties of the Tyrrhenian coast: from Cilento to the Aeolian Islands. 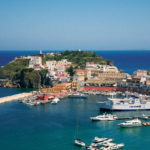 Departure from Naples and visit to the magificient and charming Aeolian Islands sailing along Cilento coast.